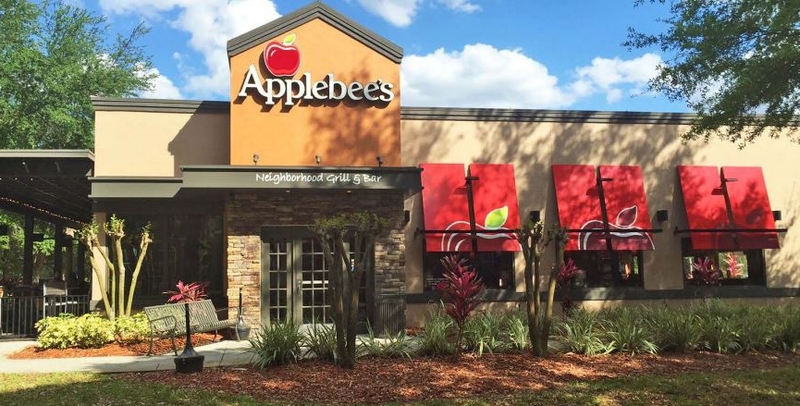 Glendale, Calif. — Applebee’s Neighborhood Grill + Bar® has promoted Kevin Carroll, a restaurant operator with nearly three decades of experience, to senior vice president, chief operations officer, reporting directly to John Cywinski, president, Applebee’s. 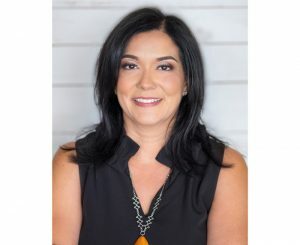 Carroll joined Applebee’s in June 2017 as vice president of operations, and brings a deep understanding of the complexities of restaurant operations to the Applebee’s brand and will focus on building a vibrant operating culture of accountability. 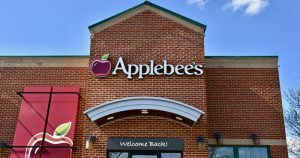 Applebee’s also signed a new franchise development agreement, and the addition of two new franchisees, strengthening the brand’s presence in the states of Utah and Alaska. 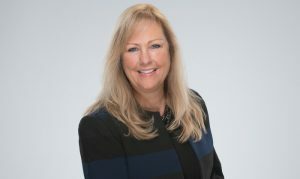 Both franchisee teams, Apple Mountain and Apple North, are spearheaded by industry veterans with skilled and successful operational backgrounds in the restaurant industry, and both groups are dedicated to working with their fellow franchisees and Applebee’s to contribute to the future success of the brand. 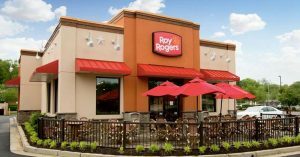 These new additions are rooted in a comprehensive and franchisee-supported turnaround strategy to reignite interest in Applebee’s as a favored neighborhood destination. 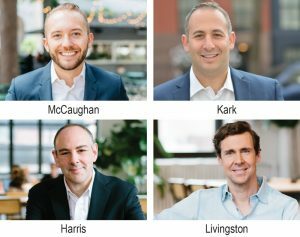 Prior to joining Applebee’s, Carroll spent a successful 27-year career with the Chili’s brand, where he rose through the ranks and spent 14 years as a senior vice president leading more than 400 company-owned restaurants until joining Applebee’s this year. 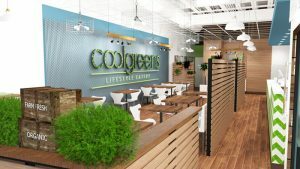 Carroll started his restaurant career as an Applebee’s general manager in Nashville, Tenn.
Applebee’s is one of the world’s largest casual dining brands; as of June 30, 2017, there are nearly 2,000 Applebee’s franchise restaurants in the United States, Puerto Rico, Guam and 14 other countries. Applebee’s is franchised by subsidiaries of DineEquity, Inc., which is one of the world’s largest full-service restaurant companies. For more information, visit https://www.applebees.com/.